Uncategorized Category Archives — Boston Accident and Injury Lawyer Published by Boston, Massachusetts Personal Injury Attorney — Keith L. Miller, Esq. The Massachusetts Appeals Court has reversed a trial court’s dismissal of a Court Officer’s claim for ‘Assault Pay’. The Court Officer had alleged in his action that he is entitled to ‘Assault Pay’ under a law granting additional compensation benefits to state employees injured by “acts of violence [by] patients or prisoners in his custody”. The Court Officer had been assigned to a courtroom in the Middlesex Division of the Probate and Family Court. When a case was called, eighteen to twenty people entered the courtroom with one of the litigants and began making statements directed at the judge from the gallery. The judge took a recess and requested additional court officers, as well as Cambridge police officers, to assist subduing the crowd. Persons in the courtroom were directed to vacate or face arrest. Cambridge police then began arresting individuals who had refused to leave the courtroom. The Court Officer was injured while assisting in the arrest of an individual who refused to leave, and was taken to the hospital by ambulance. The Court Officer later filed an action against the Commonwealth to recover for his injuries. The lower court subsequently allowed the Commonwealth’s motion for summary judgment. The Appeals Court reversed and remanded, reasoning that the trial court incorrectly converted the 12(b)(6) motion to dismiss into a motion for summary judgment and failed to follow caselaw related to other similar statutes. Interpreting the ‘Assault Pay’ statute, the Appeals Court reviewed the Workers Compensation Act and other similar statutes, which contain similar language. Historically, these statutes have been interpreted broadly to accomplish their primary and beneficial functions. August 4, 2015: Bill Pappas, 61, from Holden, Massachusetts, passed away when he was struck by a vehicle, driven by a 31 year old man, from Charlton. The accident occurred just after midnight on Friday, while Pappas was walking across an EZ-Pass lane when the driver struck him. January 22, 2014: Isis Elston, 16, of Marblehead, Massachusetts sustained serious personal injuries when she was hit by a pickup truck operated by Jeffrey Whitmore, 53, also of Marblehead. Elston was attempting to cross Sewall Street at the intersection of Elm Street in Marblehead at approximately 5:00 p.m., when the accident took place. Elston was conscious when emergency personnel arrived at the scene. She then was rushed to Salem Hospital in serious condition, and was later transferred to Massachusetts General Hospital, where she is being treated for her injuries. According to the Marblehead Police Department and the Massachusetts State Police, Whitmore remained at the scene after the accident and has cooperated with police during their investigation. Police have conducted an accident reconstruction, but have not yet filed any criminal charges against Whitmore. September 17, 2013 – Patricia Devore, 72, of Auburndale, Massachusetts, and Nicole Geddry, 36, of Norwood, have died as a result of serious personal injuries sustained when their cars collided head on. The accident took place on Interstate 95 near exit 5 in North Attleborough at about 8 p.m. on Saturday. According to the Massachusetts State Police, Geddry’s car was traveling northbound when she crossed the center median and traveled into the oncoming lanes. She then collided with Devore’s car, which was headed in the opposite direction. Devore was pronounced dead at the scene. Geddry was transported to Sturdy Memorial Hospital, where she later died. State Police have not yet determined the cause of the accident, which remains under investigation. February 27, 2012 – Walker Smith, 16, from Kingston, Massachusetts, sustained serious personal injuries in a single car crash. Smith was operating his Jeep on Route 106 in Bridgewater when the vehicle crossed the center line and collided head on with a tree on the opposite side of the road. The accident occurred at around 6:40 a.m. while Smith was traveling to Brockton High School. Paramedics from the Bridgewater and East Bridgewater Fire Departments used using life saving tools to extract Smith from the vehicle. Smith was then transported by medical helicopter to Massachusetts General Hospital, where he is listed in good condition. November 11, 2010 – Elizabeth Arnold, 25, from Brighton, Massachusetts has died as a result of serious personal injuries sustained in a single car accident on Tuesday. Apparently, Arnold lost control of her car while traveling down Route 84 in Sturbridge. The accident occurred at around 9:22 p.m.
Arnold was driving a 1999 Acura 30CL, which allegedly hit the median and rolled over. Unfortunately, Arnold was pronounced dead at the scene. The accident remains under investigation by the Massachusetts State Police. January 26, 2010 – Megan Ponte, 23, from Rehoboth, Massachusetts, was severely injured when the 1996 Toyota Camry driven by Jaroslaw Cuzytek, 26, from West Warwick, Rhode Island, rolled over. The accident occurred at around 12:57 a.m. on Saturday while Cuzytek was traveling west on Route 195 just before Exit 10 towards Route 88 in Westport, Massachusetts. Apparently Cuzytek lost control of the vehicle causing it to hit a concrete barrier and subsequently rollover. Ponte, who was thrown from the vehicle, was taken by ambulance to Charlton Memorial Hospital. She was then transferred to Rhode Island Hospital, where she remains in serious condition as of Monday morning. Cuzytek was pronounced dead at the scene. 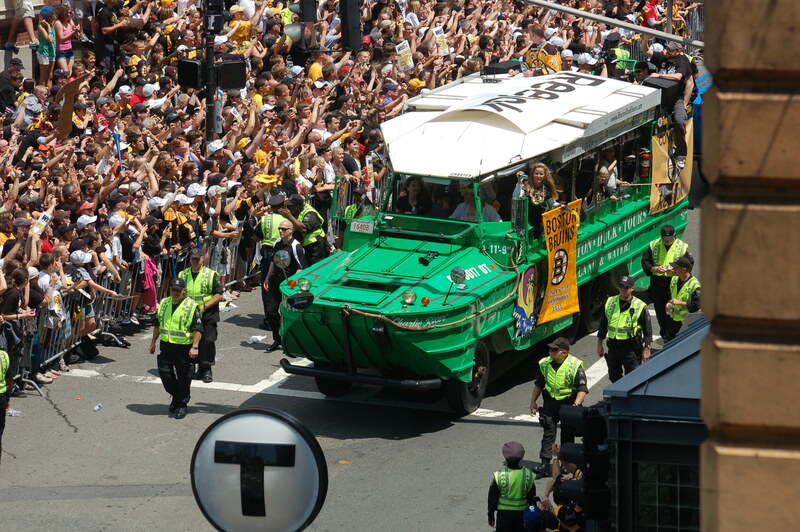 According to the Massachusetts State Police, neither Cuzytek nor Ponte were wearing seatbelts. The cause of this accident is unclear at this time and remains under investigation by the Massachusetts State Police. 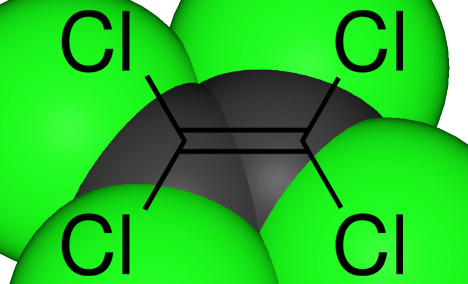 October 7, 2009 – PCE, also known as perchloroethylene, is a chemical solvent often used in dry cleaning. In the early 1960’s several Cape Cod towns, including Barnstable, Bourne, Falmouth, Mashpee, Sandwich, Provincetown, Brewster and Chatham, intentionally used PCE in a vinyl plastic spray, which was applied to coat the interior of town water pipes. The aim had been to improve the taste of the towns’ water supply. However, a recent study conducted by the Boston University School of Public Health suggests that mothers who drank the PCE contaminated water had a three times greater risk of bearing children with birth defects, including cleft palates or neural tube defects. The study suggests that these women also had an increased risk of breast cancer. 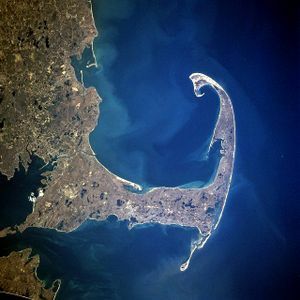 The five year study, lead by Boston University epidemiologist, Ann Aschengrau, first examined water pipes in the Cape Cod towns where the vinyl plastic coating was applied and found that large amounts of the PCE remained in the pipes and leaked into the drinking water. Manufacturers incorrectly believed that the PCE would disappear during the drying process. Upon discovery, the towns have taken steps to clear the pipes through a flushing process, but citing excessive costs, the pipes were never replaced. July 20, 2009 – Patrick Devlin, 21, is dead as the result of a car accident early yesterday morning after he was ejected from a Jeep driven by a friend, Patrick, J. Joyce, 19, of South Boston. Joyce has been charged with motor vehicle homicide and operating under the influence of alcohol and will be arraigned this morning in Stoughton District Court. Joyce was driving in the passing lane on Route 24, hit the guard lane in the center and caused the Jeep to roll over just before 1 a.m., according to the Massachusetts State Police. Devlin was taken to Caritas Good Samaritan Medical Center in Brockton, and was thereafter pronounced dead, according to police reports. Joyce was taken to Milton Hospital for minor injuries and arrested shortly thereafter. State Police are still investigating the crash.